Dentures are removable tooth prosthetics designed to look and function like natural teeth. For thousands of years, some form of denture has been used to fill in the gaps left by missing teeth, although today’s dentures are much more advanced and easier to care for. Most dentures are composed of replacement teeth attached to plastic bases that take on the appearance of the gums. They are used to compensate for one or more missing teeth, and are available as partials and complete sets of teeth. Many Tracy dental patients elect dentures for tooth replacement if they are not candidates for dental implants or are otherwise looking for a tooth replacement option that is more affordable and budget-friendly. 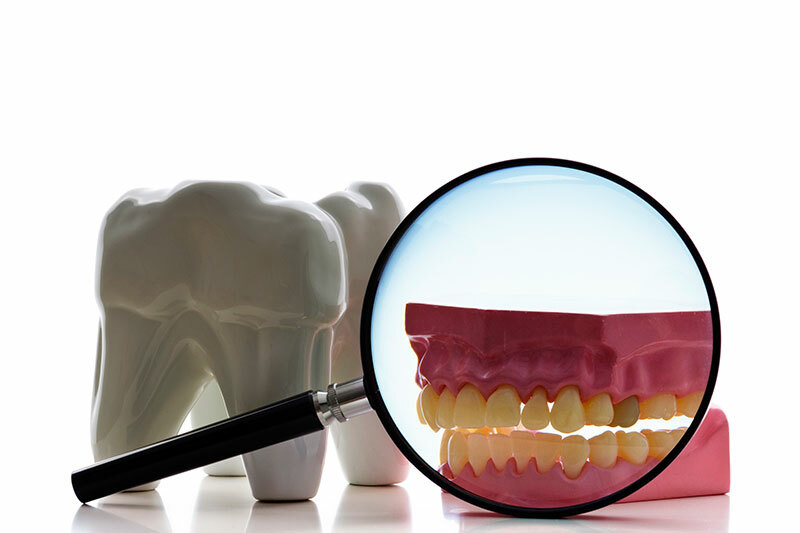 If you are missing one or more teeth and thinking of getting dentures in [city], you will first need a professional consultation with a Tracy dentist experienced in denture placement. During this time, you can explore your tooth prosthetic options, ask questions, and make a decision as to whether dentures are right for you.